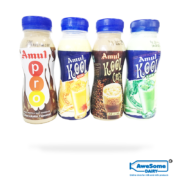 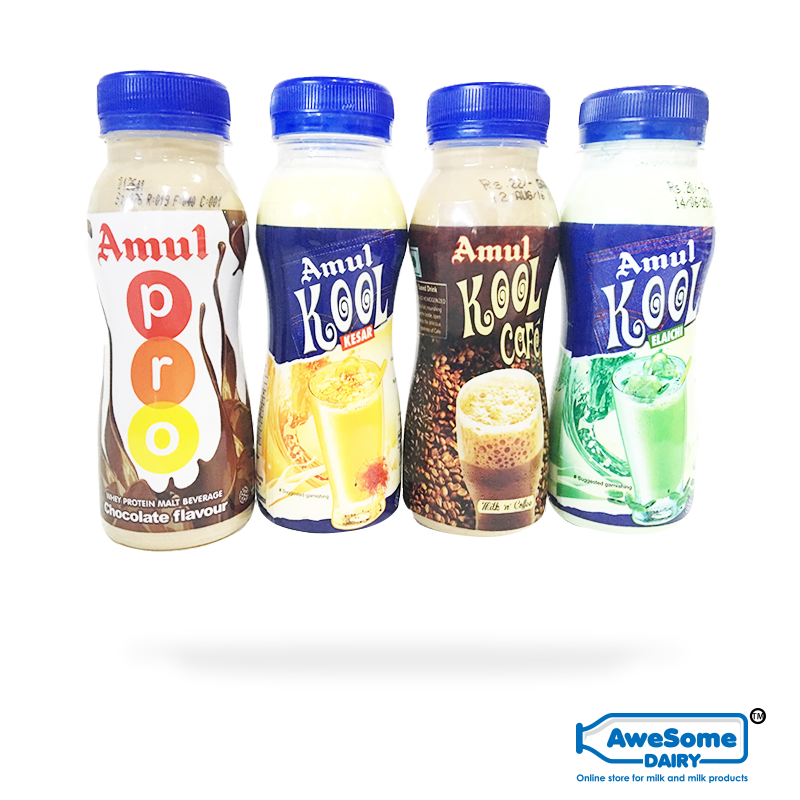 Amul Kool Elaichi Flavoured 200ml : Buy Amul Drinks Online Best Price in Mumbai. 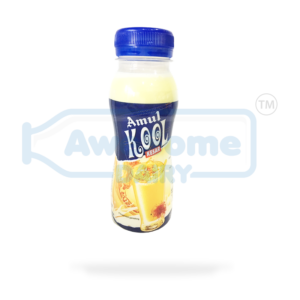 The Amul Kool Elaichi flavored milk is the best thing to happen to all the cardamom lovers out there. 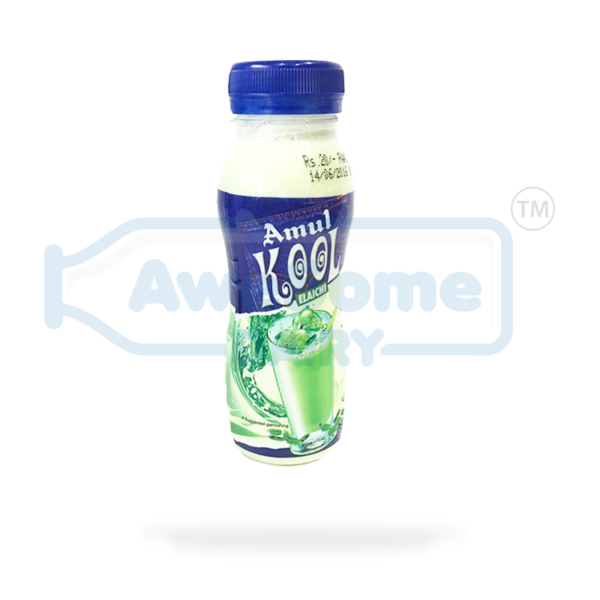 Flavourful and scented to remind you of another time, this milk is healthy, nutritious and delicious.